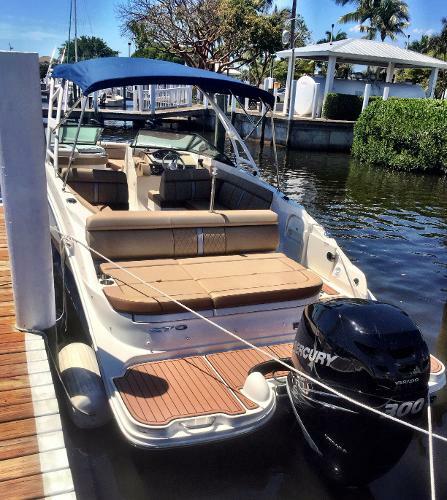 2016 Sea Ray 270 Sundeck Outboard This 2016 Sea Ray Sundeck is in excellent condition. Under 50 hours on the 300HP Mercury 4 Stroke. We just took it on trade as the former owner has moved into a larger boat. Don't miss out on this beauty. Price just reduced. 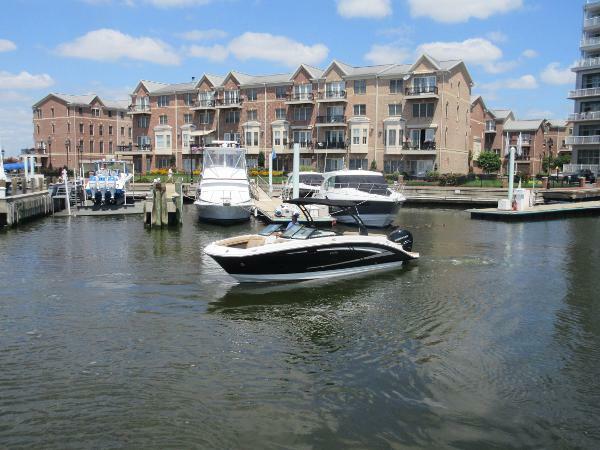 2017 Sea Ray 270 Sundeck Outboard In the water and ready for test rides! Call today to schedule a showing! 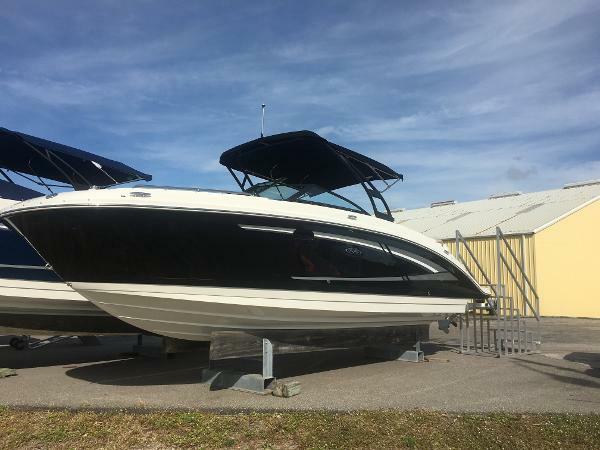 2016 Sea Ray 270 Sundeck Outboard This particular 270 Sundeck is a Blue Hull with White interior and powered by a Mercury 350 HP Verado Four Stroke Outboard Engine. 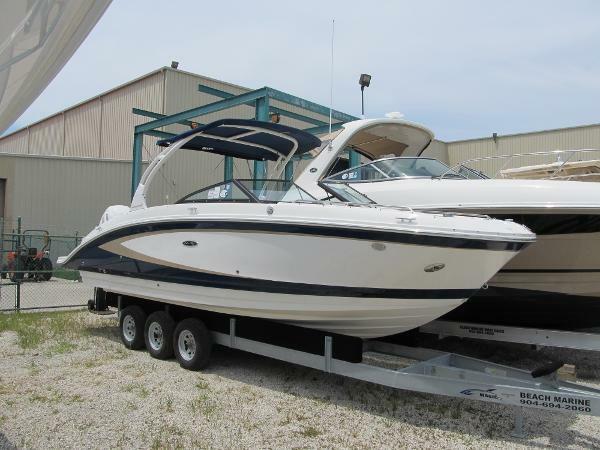 This 270 Sundeck is loaded with GPS unit, bow filler cushion, full canvas package, ski tow bar and much more. 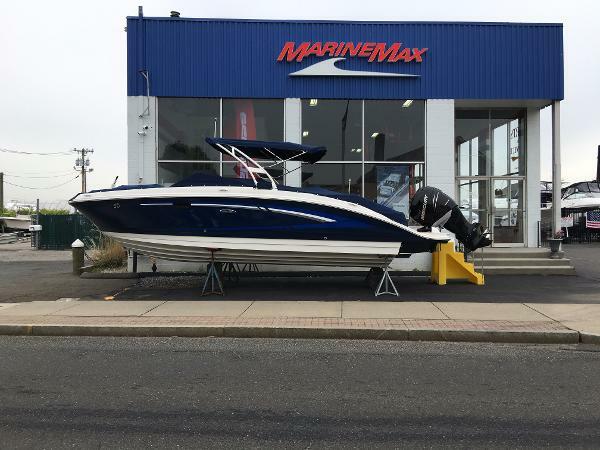 The all new 2016 Sea Ray 270 Sundeck with Outboard power is an unbelievable all around day boat that is perfect for Cape Cod and New England waters. The 270 Outboard is comfortable, dry, stable and safe in various conditions. 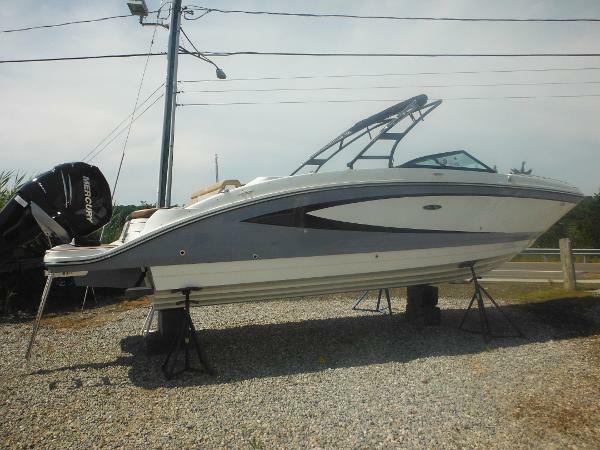 Powered by a Mercury Verado supercharged four stroke outboard engine, this boat is fast, smooth and very fuel efficient. 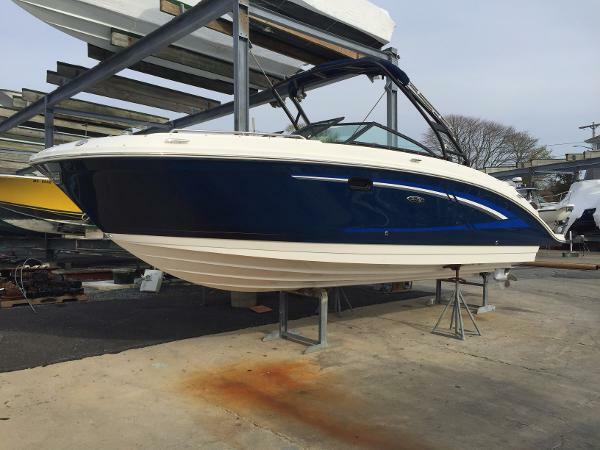 This 270 Sundeck is in stock and located at our Buzzards Bay location. For more information, full specs and pricing or to schedule a showing, please contact Sales. Please note - photos are stock photos, not photos of the actual vessel. 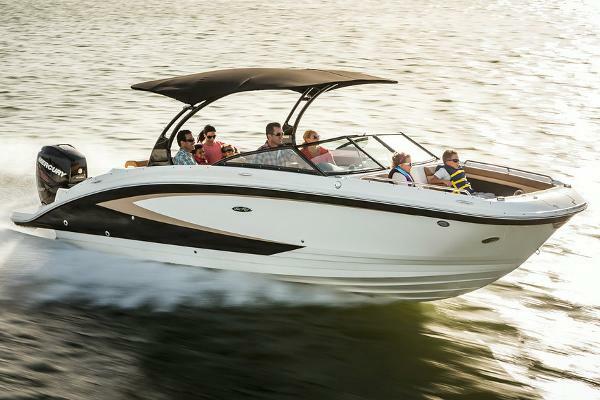 2017 Sea Ray 270 Sundeck Outboard Get acquainted with an all-around champion: The 270 Sundeck Outboard is geared for incredible stability, comfort and handling, meaning it's sure to win you over. First-rate performance goes hand-in-hand with premium Mercury® Verado outboard technology, as smooth and quiet as it is powerful. So for passengers of all ages looking to carve wake, catch up with loved ones or simply catch rays, the 270 Sundeck Outboard grabs your attention from go, and will inspire lasting impressions. 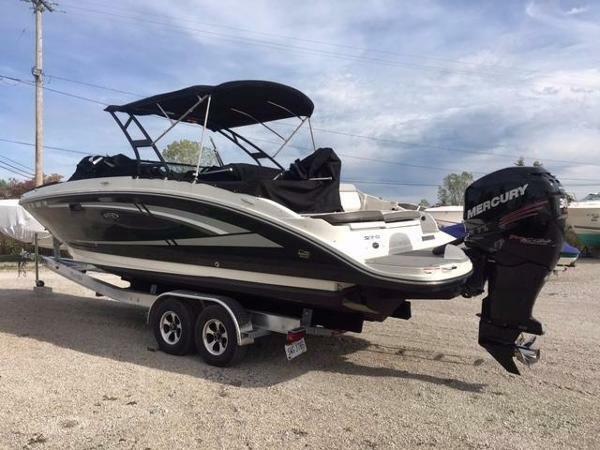 2016 Sea Ray 270 Sundeck Outboard Call Dealer for more details.